For those who follow my blog know that I have a 3D printer. Besides thinking up and creating everyday solutions with my 3D printer, I also like to draw 3D models. In this case the Apple TV 4K A1625. 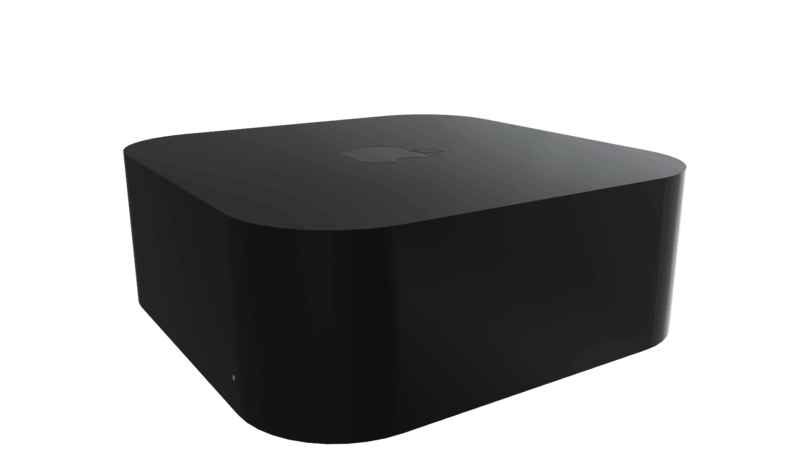 So at first I need the dimensions from the Apple TV 4K (Model A1625) . 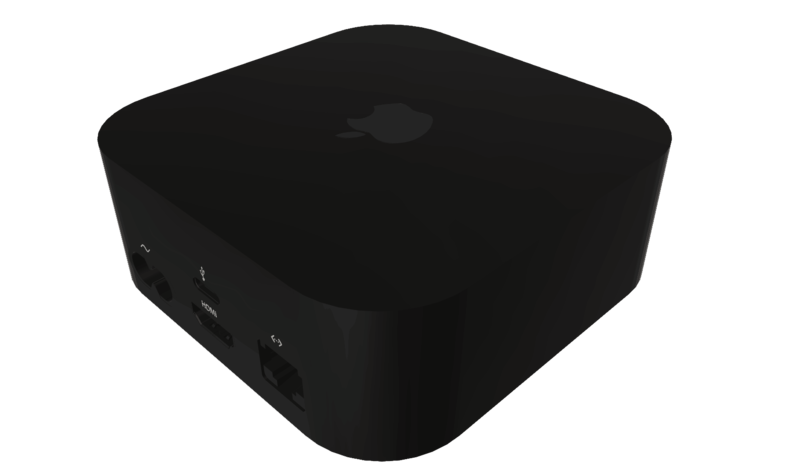 Then I need to draw the Apple TV 4K in Fusion 360. Fusion 360 is a 3D CAD, CAM, and CAE tool that connects your entire product development process in a single cloud-based platform that works on both Mac and PC. You can download it here. 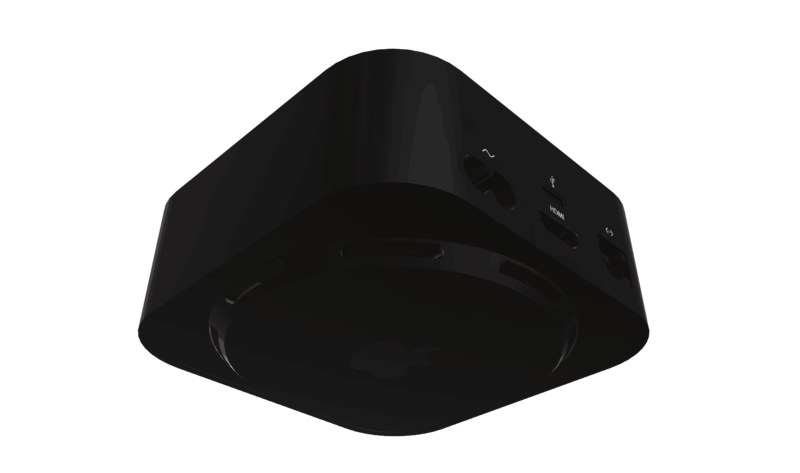 Now I need to google the Dimensions of the Apple TV, this wasn’t hard because these are well documented and easy to find. 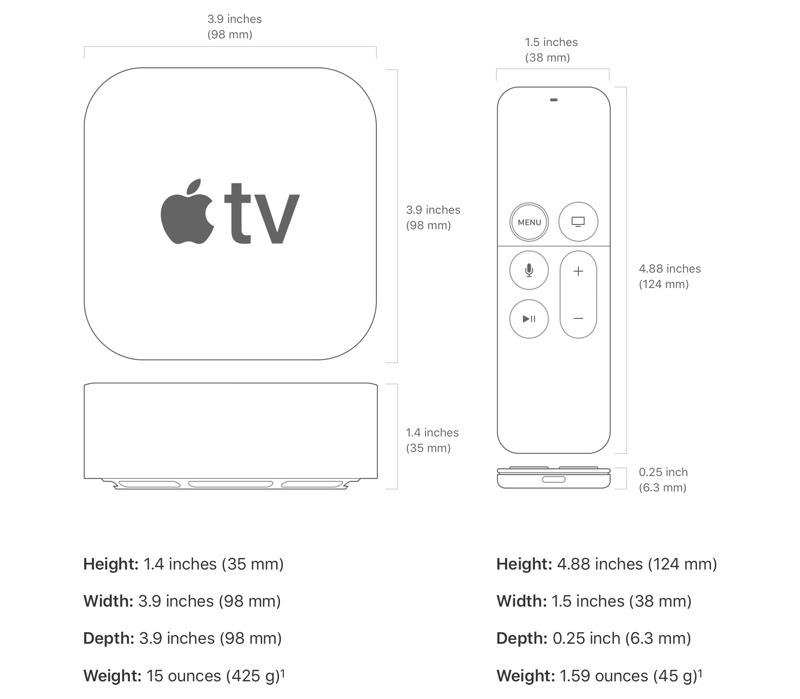 Here below you will find the dimensions as I used them to design the Apple TV 4K .